Established in 2004, ACM Contracts is a West Yorkshire based asbestos removal & demolition contractor. As a licensed asbestos removal contractor and waste carrier, we specialise in asbestos removal throughout the north of England, using only the safest and most ethical methods in accordance with HSE government regulations. With over 30 years of experience within the industry, our team approach every project by working closely with the client. We believe that by working as an extension of your team, we can understand exactly what you want to achieve and be sensitive to your working practices. By listening and learning, we strive to deliver exactly what you want – working to your budget, adapting to your specific requirements, and committing to your critical timetables. Asbestos is a dangerous material to work with, requiring a highly skilled and experienced team to handle the safe removal of the asbestos product. 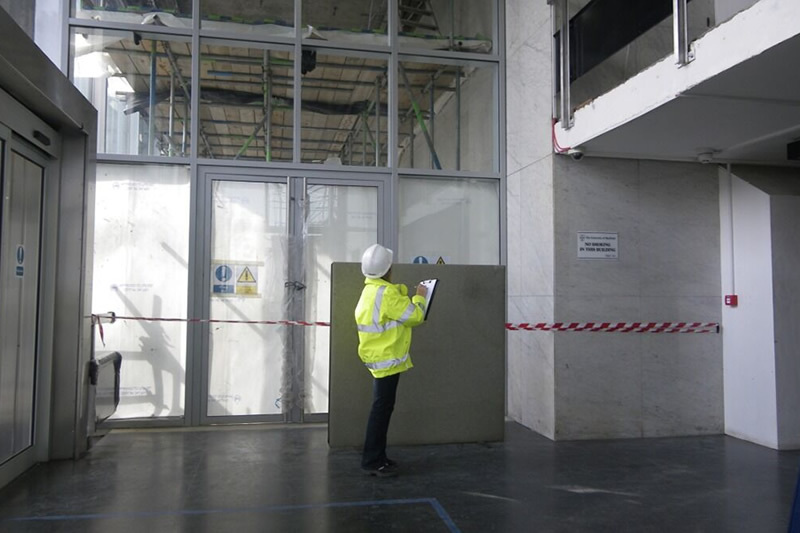 We carry out all types of asbestos removal including fully licensed and notifiable non-Licensed works, we also carry out extensive internal demolitions and asbestos surveys. Asbestos can be extremely dangerous, meaning it is vital that an asbestos specialist professionally removes the material. Although Asbestos is now banned in the UK, the harmful material remains in tens of thousands of buildings. At ACM Contracts we perform a range of demolitions services including strip outs and asbestos removal works. 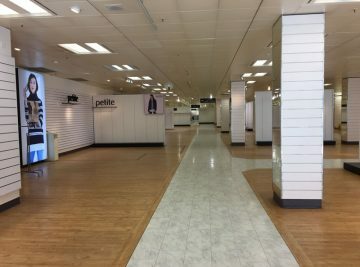 Former BHS Foregate Street Chester. Contact us on 01924 442800, email info@acmcontracts.co.uk or visit our contact page. © Copyright 2007 – 2019. All rights reserved.